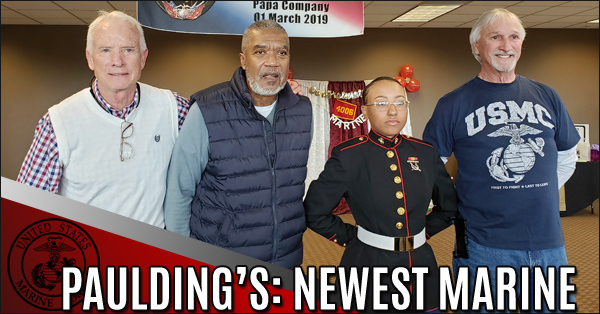 Pvt Jaimie Lupoe, 19, of Powder Springs graduated from the United States Marine Corps boot camp at Marine Corps Recruit Depot Parris Island on March 1, 2019. Pvt Lupoe successfully completed 13 weeks of intensive basic training at MCRD Parris Island as one of 76 recruits in Training Platoon 4006. 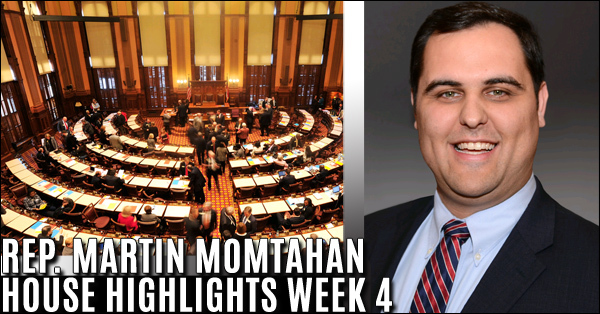 Last week, we successfully completed legislative day 16 of 40. As we near the halfway mark of this year’s session, we still have much to do to ensure sound policy passes for the betterment of our great state. This week we passed several measures dealing with rural initiatives, healthcare, public safety, as well as, a bill aimed at assisting our active duty military service members. 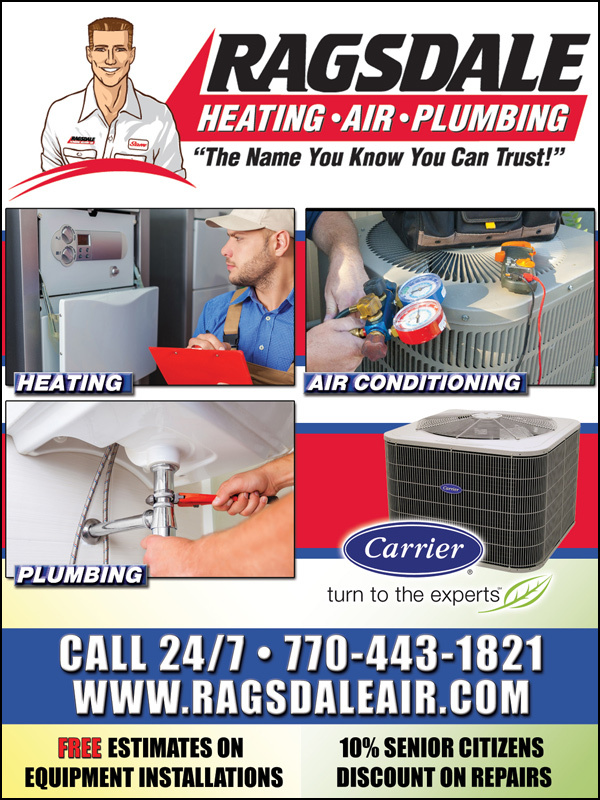 Brown and Caldwell’s Kelly Comstock told Paulding commissioners that 22 of the 23 pipeline paths at road and stream crossings had thus far been completed, and 46,000 [linear feet] of the total 56,800 has been completed. 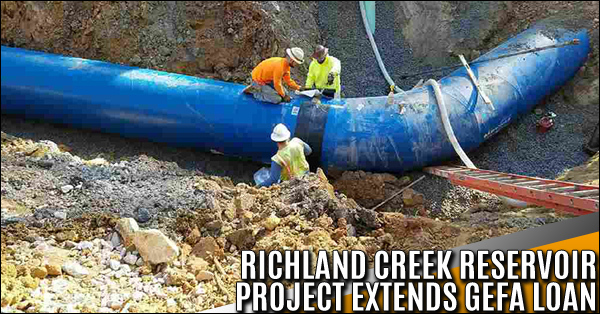 Work is also beginning on the Phase Two section of pipeline. 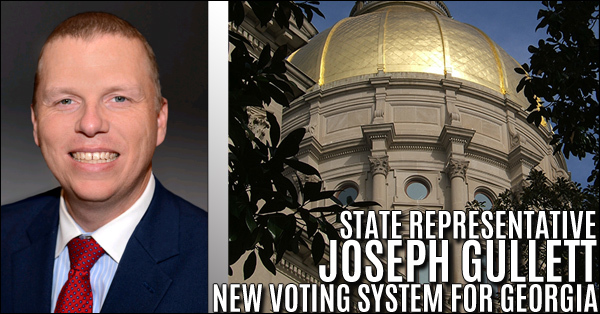 New Voting System for Georgia - This year we are likely to see Georgia purchase new voting machines for the entire state. The voting machines currently in use are nearly 20 years old. While we can all agree that technology has changed in previously unimaginable ways during these past two decades, there’s one factor of the equation that has not – and will not – change: the human element. 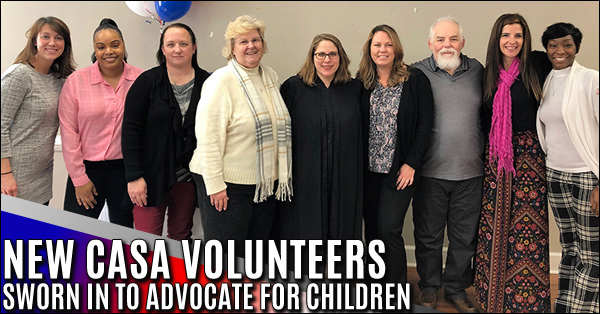 Paulding CASA is proud to announce 8 new CASA volunteers have been sworn in to advocate for children that have been abused and neglected in Paulding County. On February 13, 2019, the Honorable Carolyn Altman swore in 8 CASA volunteers. CASA’s are—Court Appointed Special Advocates for abused and neglected children. Another week has come and gone on Capitol Hill as we have successfully completed eleven legislative days. 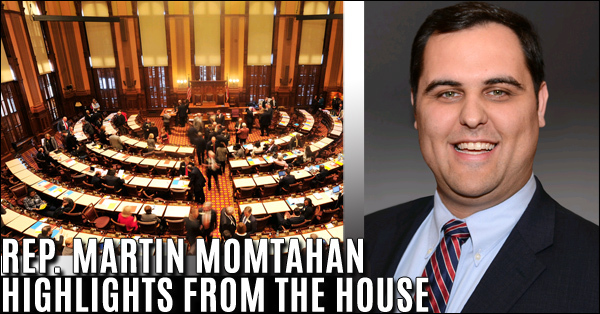 This week, we passed several pieces of legislation on the House floor, including the Amended Fiscal Year 2019 budget. We also set an adjournment resolution that sets the legislative calendar for the remainder of our time on Capitol Hill. 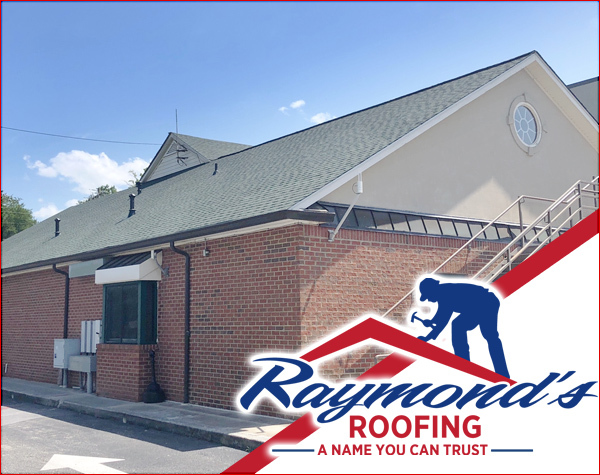 Our fourth week on Capitol Hill brought the first of many bills to the House floor for consideration, including the Amended Fiscal Year 2019 budget which means we are one step closer to the $35 million funding for the Paulding County airport. Committee meeting schedules also continue to increase as we work to review and discuss each bill thoroughly. 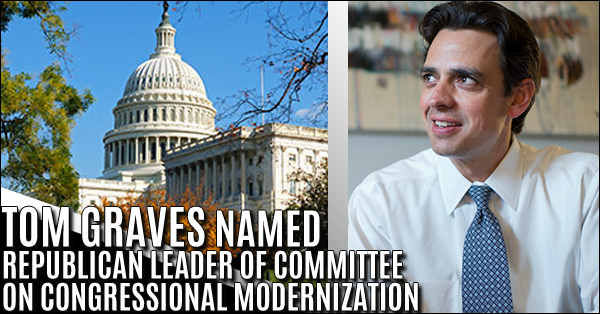 Rep. Tom Graves (R-GA-14) announced he will serve as Republican Leader of the new Select Committee on the Modernization of Congress. 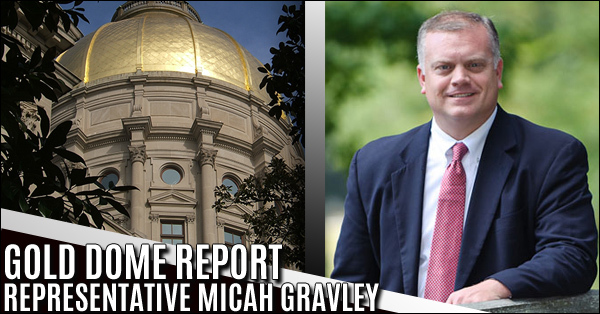 Graves will join Rep. Derek Kilmer (D-WA-06), Chairman, and 10 other Members of the House who are tasked with studying, investigating and suggesting modernization procedures to the 116th Congress. Paulding Judicial Circuit Drug Court Program hosted its fourth graduation since it was launched in January 2016. 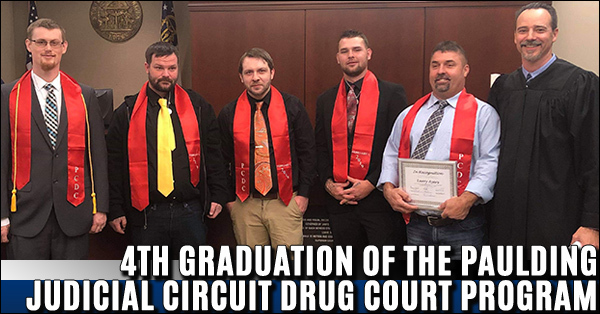 There were five graduates, bringing the total number of Paulding Drug Court graduates to seventeen. These graduates participated in the program for a minimum of eighteen months, although some took much longer to work their way through the program. 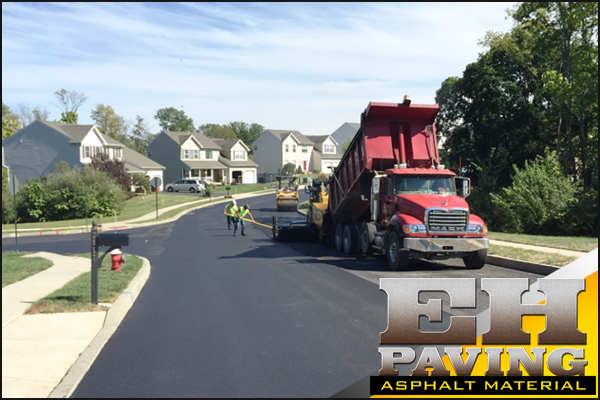 They will now begin six months of aftercare. Deputies were able to locate and safely take the male juvenile suspect into custody in Dallas. Deputies and Detectives were also able to recover the gun from the incident. 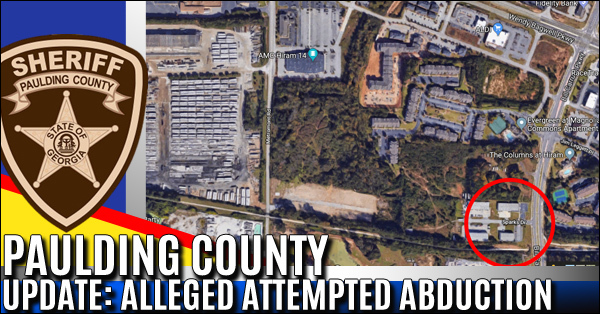 The victim, who is identified as Kaileb Chance Ellison (B/M, 18 YOA) of Douglas County, died as a result of his injuries, at an Atlanta area hospital. 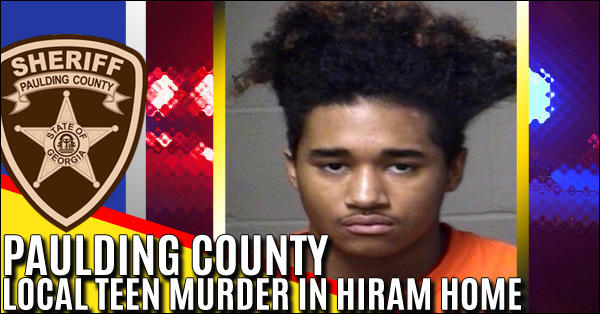 As a result of the victim’s death and the severity of the incident, authorities have decided to charge the 15-year-old male juvenile as an adult. Greetings from under the Gold Dome! Last Wednesday, brought to a close legislative day seven of 40. 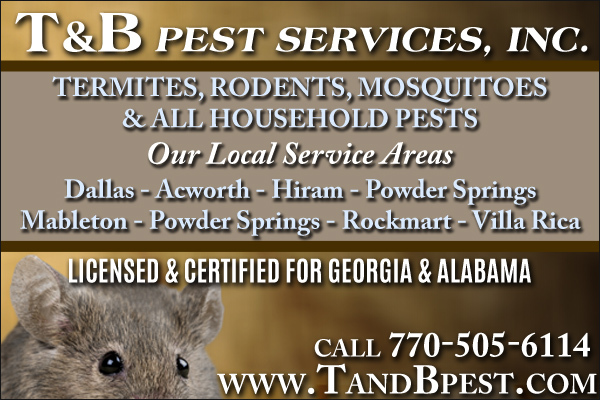 Despite Winter Storm warnings for all of metro-Atlanta, we convened our daily session as scheduled. It was an exciting week under the gold dome. This week focused on organizational committee meetings which are gearing up for the busy days ahead. I am pleased to report that we have made progress on one of our top priorities- rural broadband access. 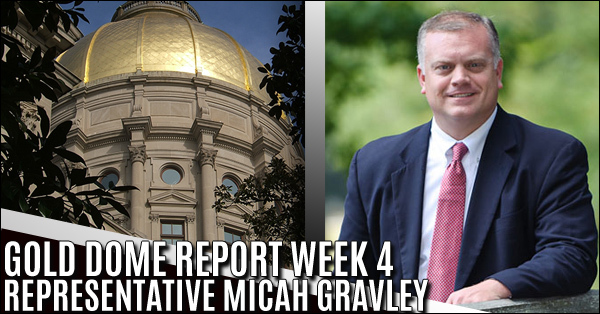 Last week we completed our third week under the Gold Dome, legislative days 5-7. 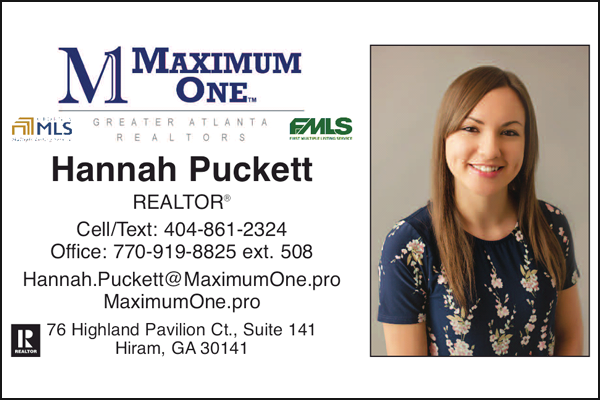 Downtown Atlanta was hectic as city and local leaders prepared to host the Super Bowl. Last week, we also began attending our respective committee meetings, which will continue to increase the further we move into the 40-day session. 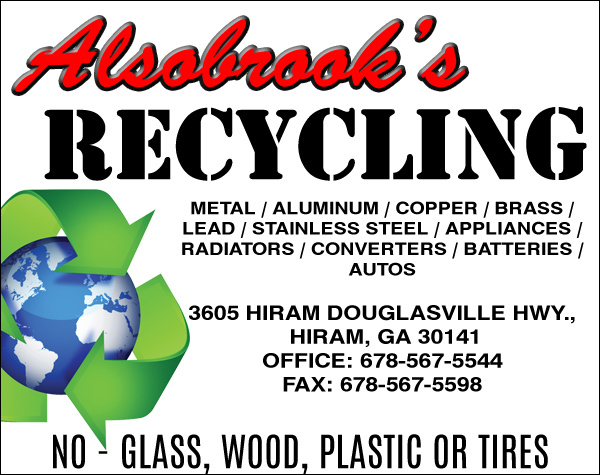 ATLANTA, GA – Monday, January 28, 2019; State House Representative Rep. Kimberly Alexander (D-66), along with Carolyn Hugley (D-136), Sen. Nan Orrock (D- 36), Rep. Sam Park (D-101), Rep. David Dreyer (D-59), and Sen. Ed Harbison (D-15) launched the new Georgia Legislative Voting Rights Caucus. Rep. Hugley will serve as Chair for the caucus. 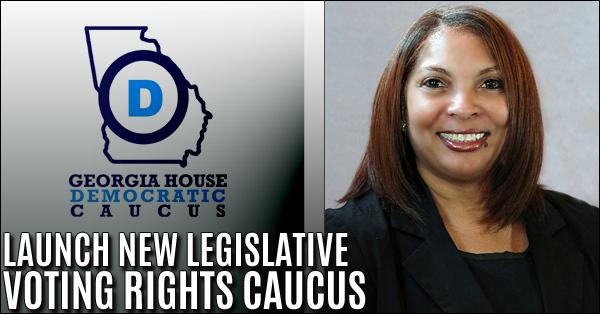 The Voting Rights Caucus will serve to support the goal of enhancing voting rights in Georgia, recognizing that voting is the cornerstone of democracy.